I've been reaching for this palette so much that I have to share it with you guys! This palette was released a long time ago, but I only recently bought it. I was reluctant to purchase it at first as it is a neutral palette (you guys know how much I love my colours!) 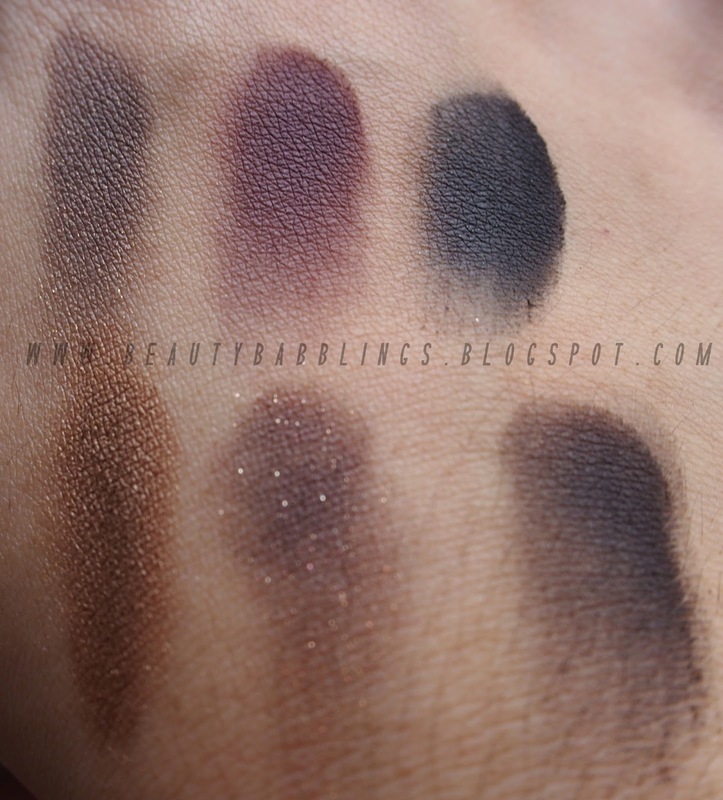 and this palette isn't as highly raved as other neutral palettes. I got this at Sasa as they were having a discount - got it for $39.90 which is a pretty good deal. This palette is truly a hidden gem. 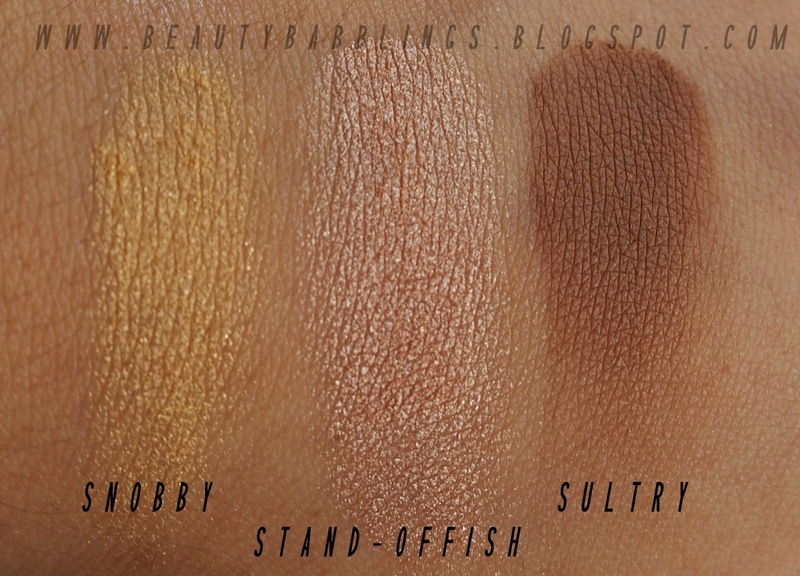 Pigmentation and texture is comparable to that of Urban Decay shadows. 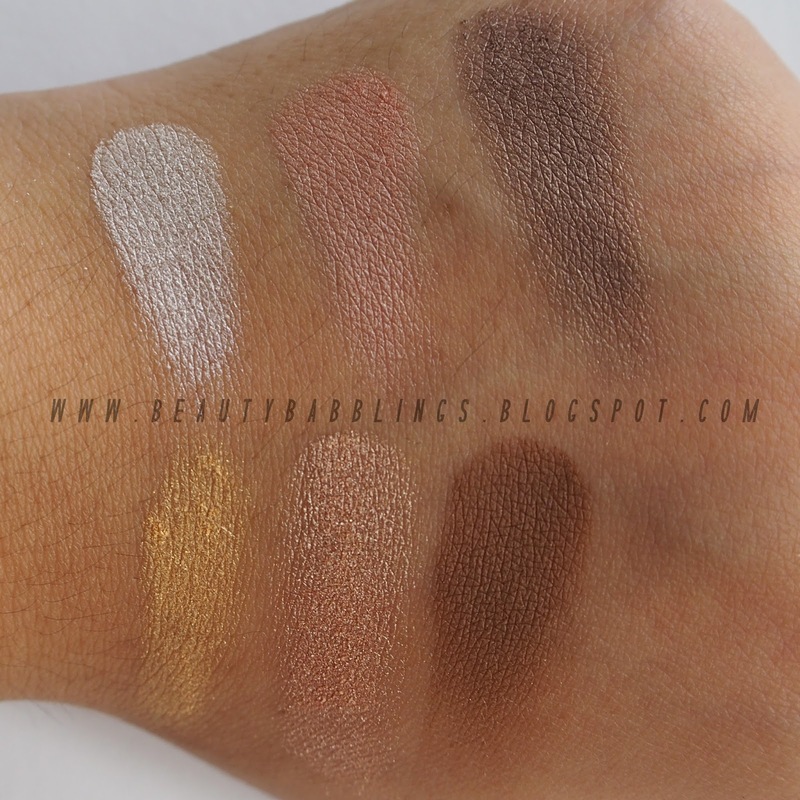 Smooth, creamy and well pigmented. The only shade that I felt was lacking a lil behind was Silly. 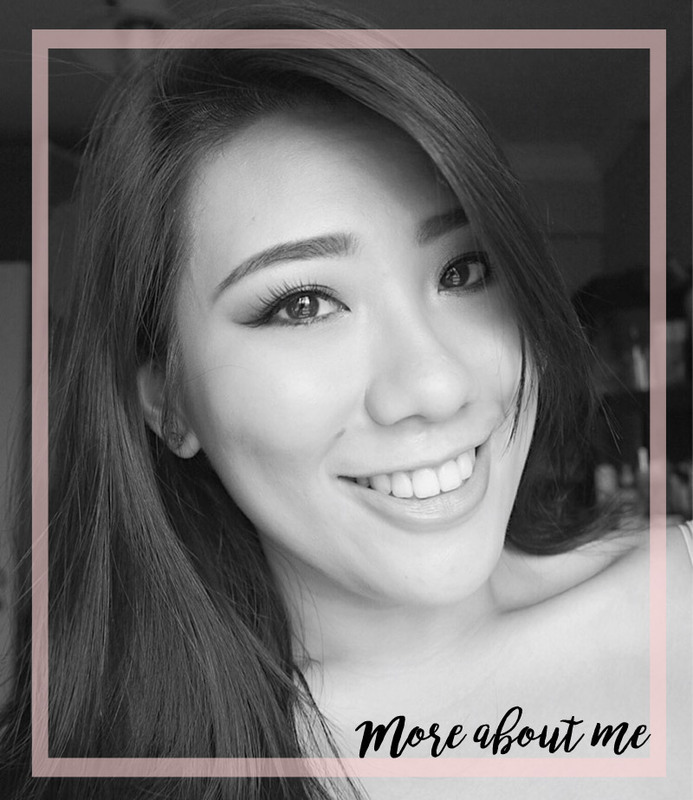 It could be due to the glitter, but this shade isn't as pigmented and creamy as the rest. However, it still fairs decently when applied on the lid. I love how these shadow applies onto the lids and the colour shows up real close to that in the palette, even without a primer. Shadows lasted a good 8 hours of wear without fading either (but I had UDPP under it though!). Packaging is slim and made out of sturdy cardboard like other The Balm palettes. The design is intriguing and there are two versions, the naughty and the nice. I got mine in the naughty version, with the naked pin up models in the background. Super adorable! Comes with a good sized mirror as well, and this palette definitely works well for travel. 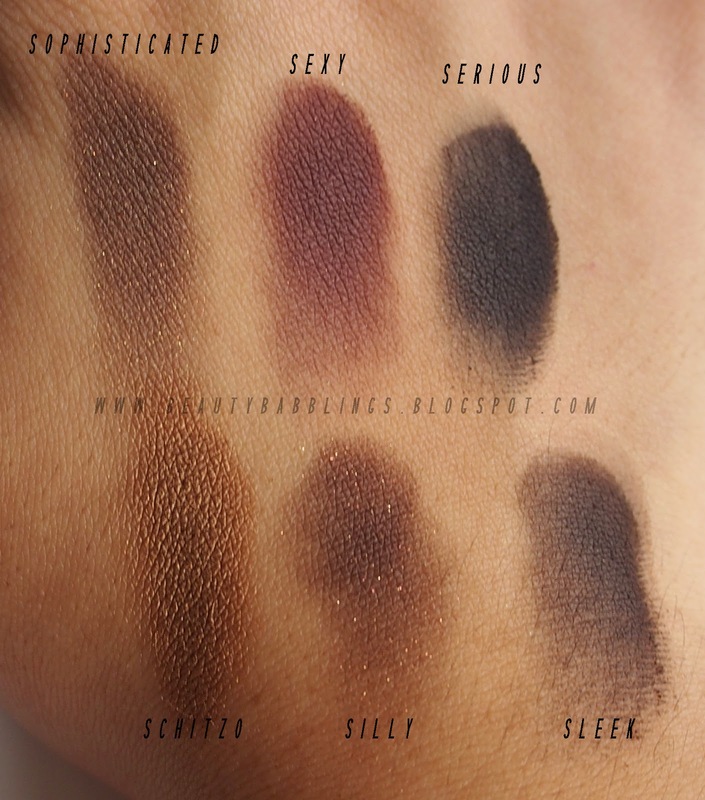 Comparing neutral palettes, I prefer this way over the Urban Decay Naked series. This palette offers way more colour variation and leans closer to the warmer side. 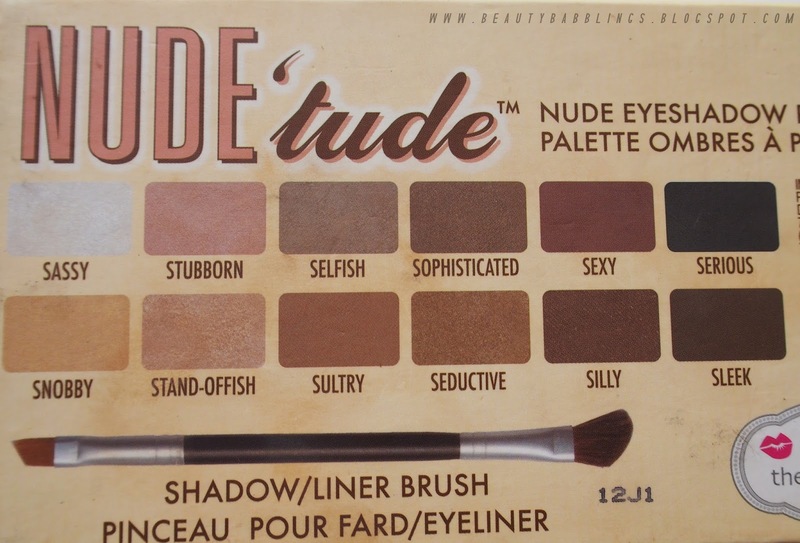 This is pretty similar to the Urban Decay Naked Palette but I still prefer this due to plums and deeper bronzes. 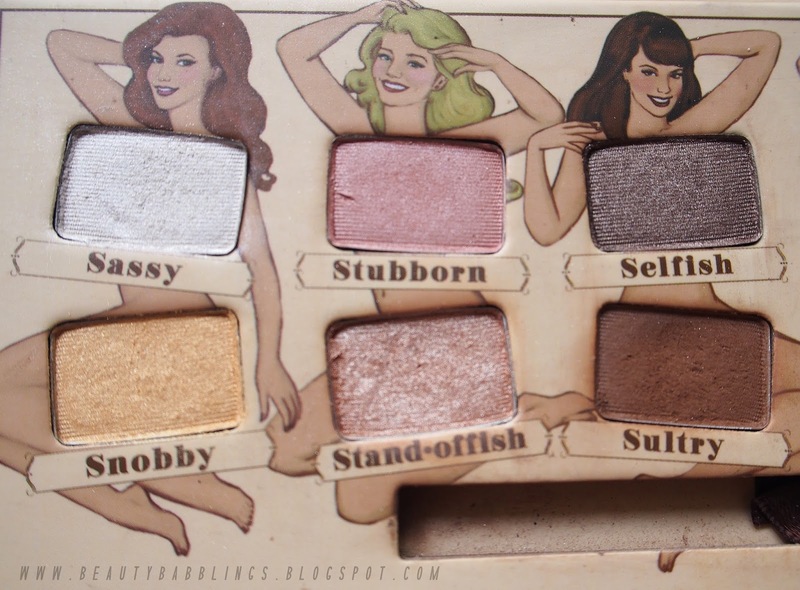 Favourite shade out of the whole palette has gotta be Stand-offish. This shade is truly amazing. I don't even need to wet my brush for the true pigmentation of this shadow to show true on my lids. This shade when applied to the lids really wakes up the eyes and makes them look larger almost immediately. I usually grab this palette on the days I'm rushing and I'll usually just throw Sultry in the crease, Stand-offish on the lids and Silly on the outer V. Wam Bam done in 5 minutes! 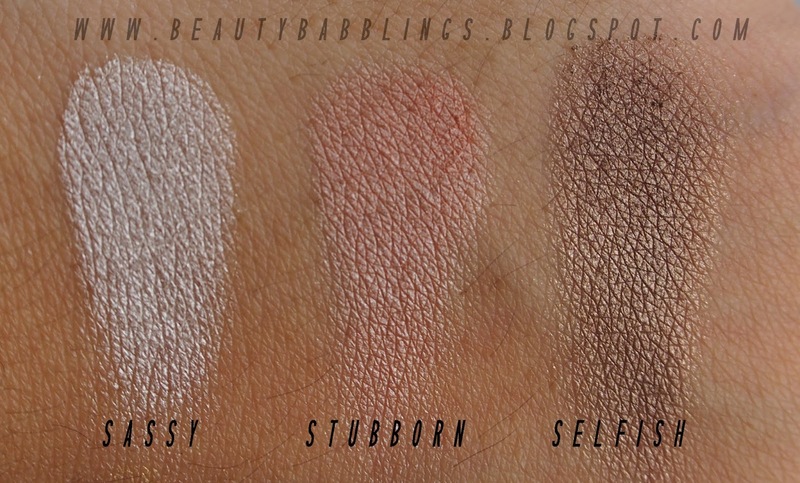 As you can see, Silly swatches a little patchy. 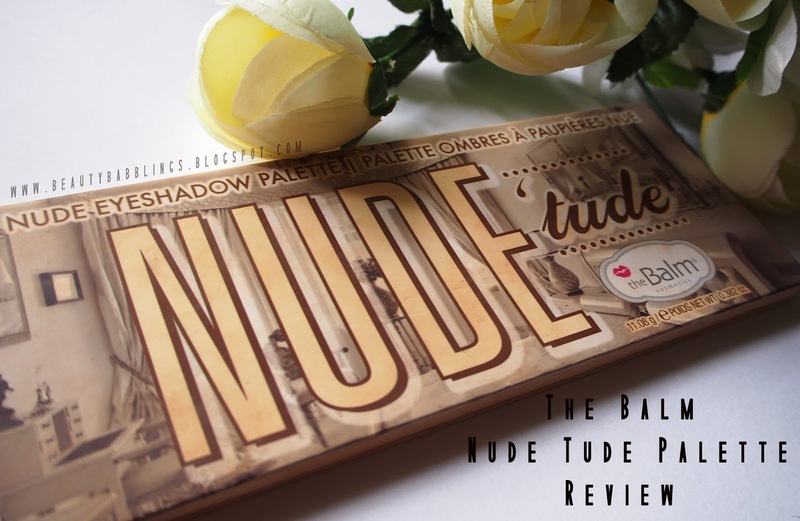 Overall, this palette is a great neutral palette and I highly recommend this for makeup beginners as this neutral palette is versatile and of high quality. 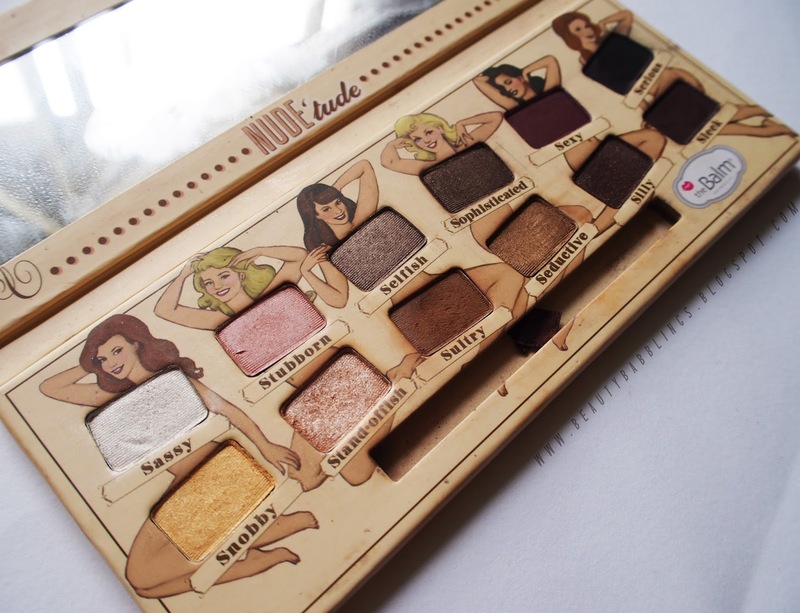 Of course, if you're a palette junkie like me, this palette is a great addition to any makeup collection as well!